Our sustained 30 years business is founded on the after sales and support services. We are at our customers disposal 24/7 through our Hotline. Our in-house IT team developed the “AT Serve” CRM System to ensure our customers satisfaction through assisting the after sales team to perform more efficiently and be on time, in time, every time.  Representing a premium of high technology that requires a unique after sales services systems operated by ATE-serve representing a premium of high technology that requires a unique after sales services systems. Atlasco has its own developed ERP system that works mainly for following up on every maintenance visit and survey call that our team do every day. ATE Serve works mainly on reaching a very high level of customer satisfaction. 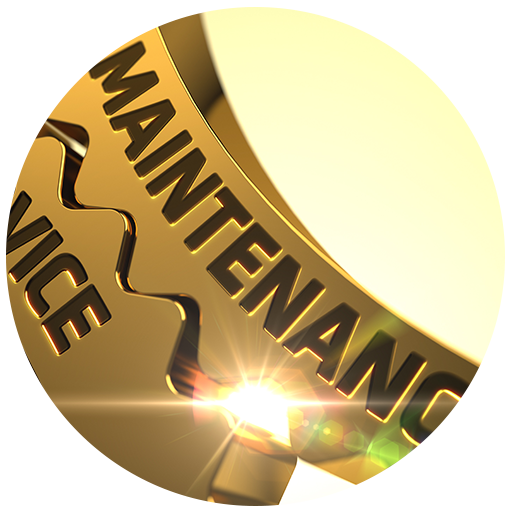 Atlasco has developed state of the art CRM system that works by following up every maintenance visit and survey calls that our maintenance engineers do every day. Atlasco applies a regular survey as satisfied customer is the best source of advertisement, we must call our Customer after any maintenance visit to be sure that our customer is satisfied. 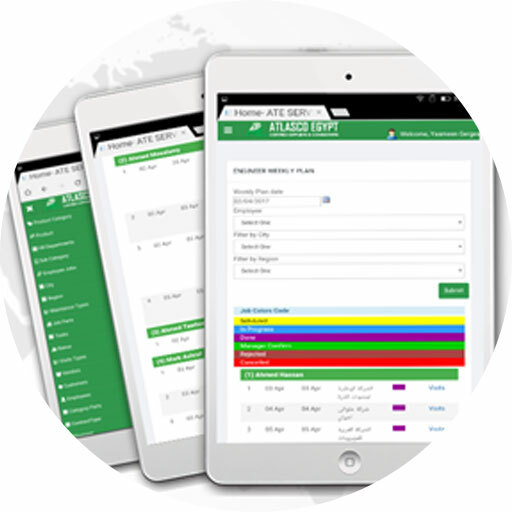 It’s a reporting system that works to ensure the highest efficiency of every engineer and evaluate his potentials and his number of assignments every month. 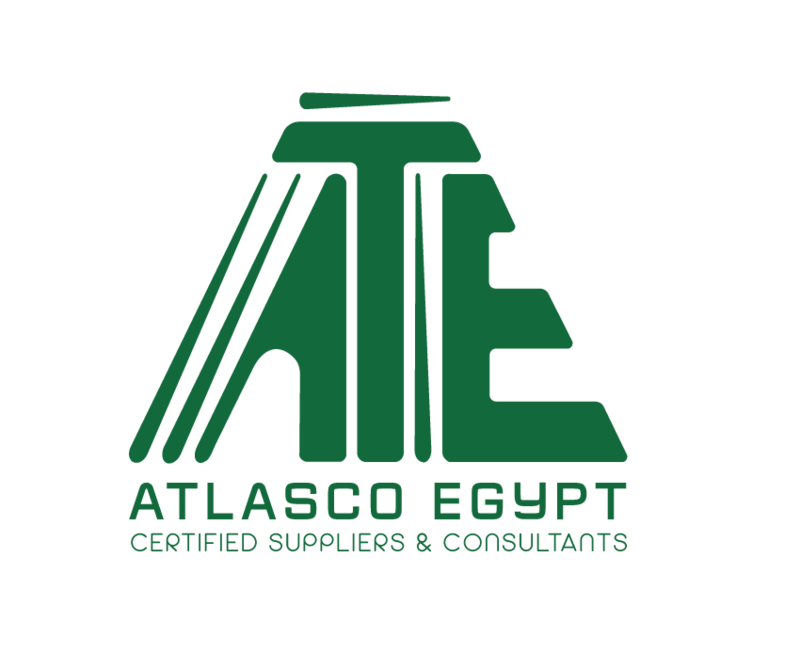 Atlasco Egypt has a high reachability over the entire Egyptian region, from Delta to Upper Egypt. We aim to provide a unique special tailored solution that fits the desired objectives and request of all of our clients, regardless of location and geographical barriers and distances. 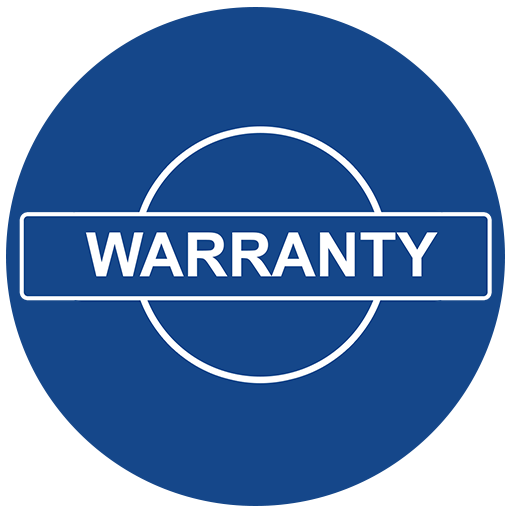 Years of warranty supported by worry-free servicing that is delivered by our professional technicians. 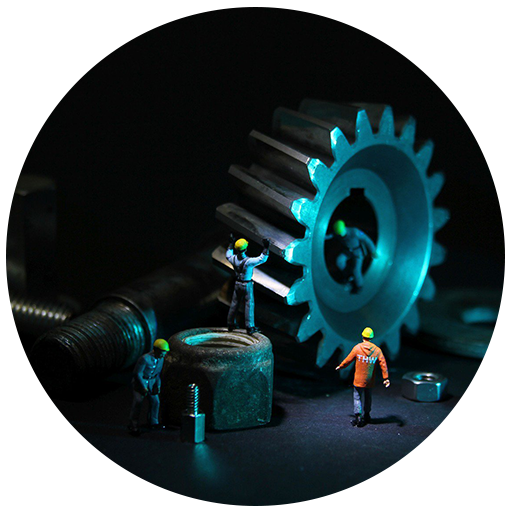 Atlasco Maintenance center provides a unique service to the market through its unique Maintenance contracts as we have this type of contracts to ensure regular maintenance of the machine and that its spare parts are changed on time. 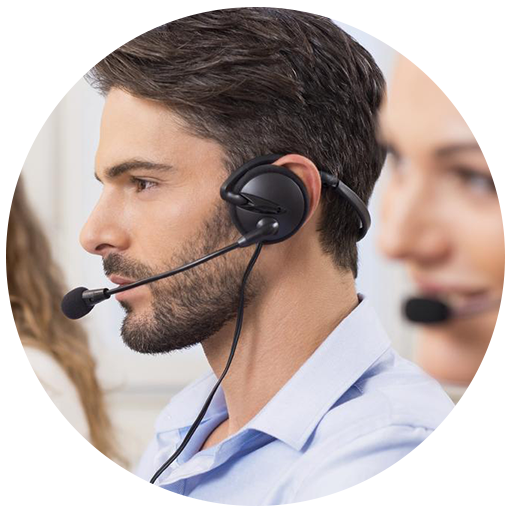 Atlasco provides its client with a 24/7 hotline service 012 20 21 5000 average 2 hours response rate, and approximately 6 hours resolving rate. Making sure we work with our customers hand to hand all along the road. 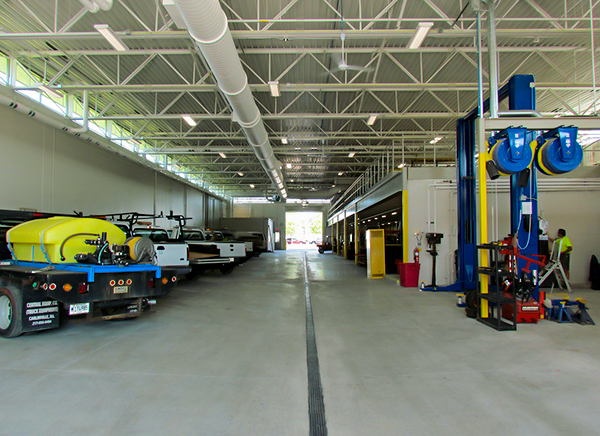 We have a Certified Service center from the ministry of industry and a Boga certified service partner meanwhile we utilize the Preventive maintenance solutions for most of our cases. We offer the service of pipefitting as installing or repairing piping or tubing systems that convey liquid, gas, and occasionally solid materials. This work involves selecting and preparing pipe or tubing, joining it together by various means, and the location and repair of leaks. 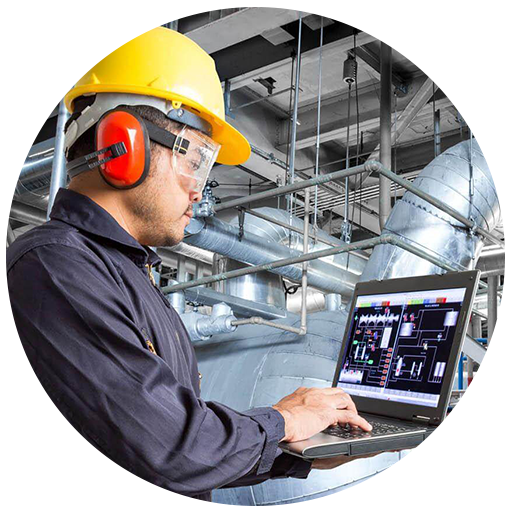 Atlasco uses it’s variety of products to compile a best inclusive solution for its client example of creating a complex compressed air networks through our service representative aiming to help meet whatever requirements they may have. 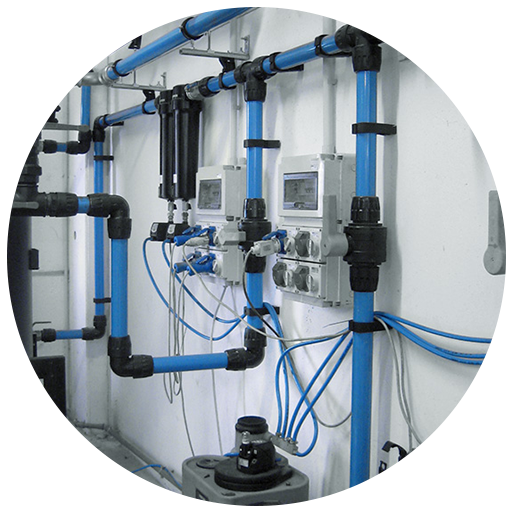 This service include as well the Compressed air piping system (designing and implementation) which is fairly designed to helps in energy cost reduction and increase in production efficiency.